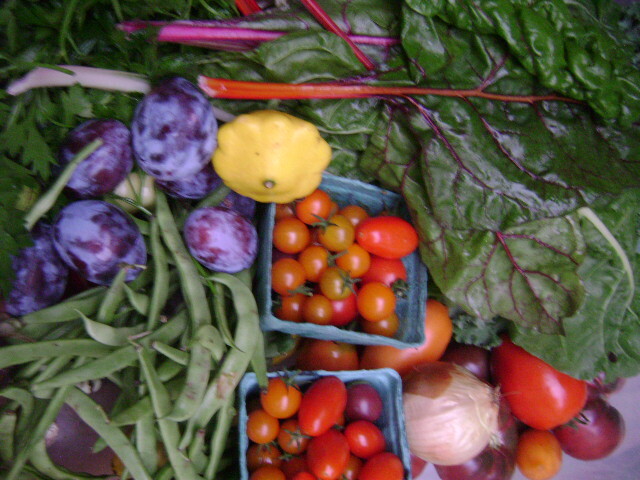 Welcome to Abundant Harvest CSA! We are continuing to take time off for the 2016 season and will not be hosting a CSA. Thank you for your interest and your continued support as we move forward on our endeavors.